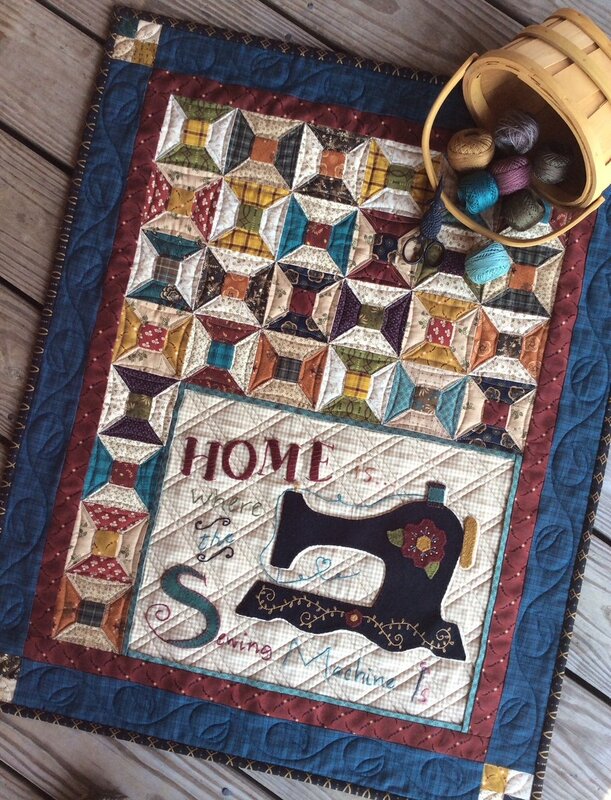 We are happy to take Orders on the 2018 Fall issue of Better Homes and Gardens Quilt Sampler Magazine and/or the fabric kit for our featured project in the magazine; "Homespun Appeal". Magazines autographed by Tom & Vicki. 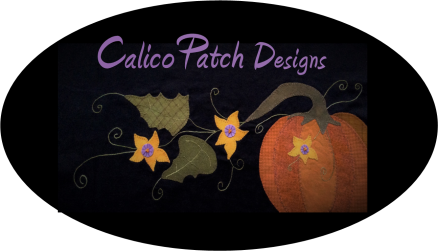 Kits include all wool for appliques, embellishments and fabrics to include binding. Project finishes at 24 1/2" x 30 1/2". Thread Pack includes 8 balls of Valdani 12 wt hand dyed pearl Cotton. LOOK FOR THE ARROW THAT CAUSES THE DROP DOWN MENU! Kit only Option is for those who already have the magazine (Kit does not include a pattern, the pattern is in the magazine!) Be sure to choose the option of Kit with Magazine to receive both.